Enjoying fine wines has become an essential part of Australia’s social scene with Australians enjoying some 70 million litres of wine each year. 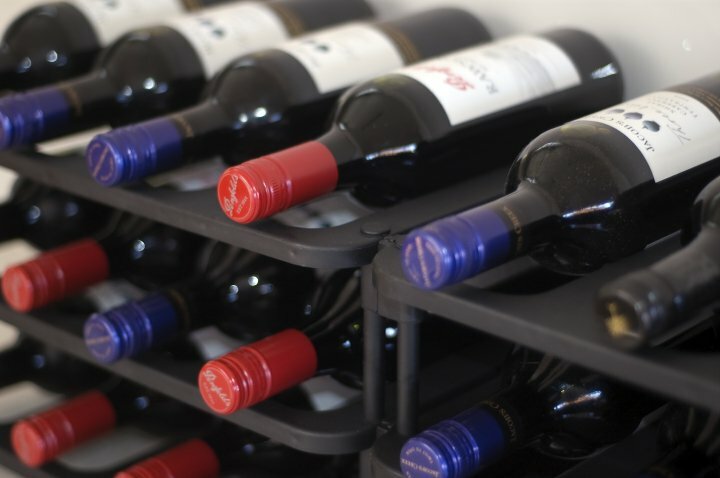 Although creating fine wine is a complex art, storage should be simple allowing everyone to appreciate your wine collection and provide convenient easy access. Having a variety of good wines really adds elegance to your social events and what better way to store and display them than with a Vinrac modular wine rack? 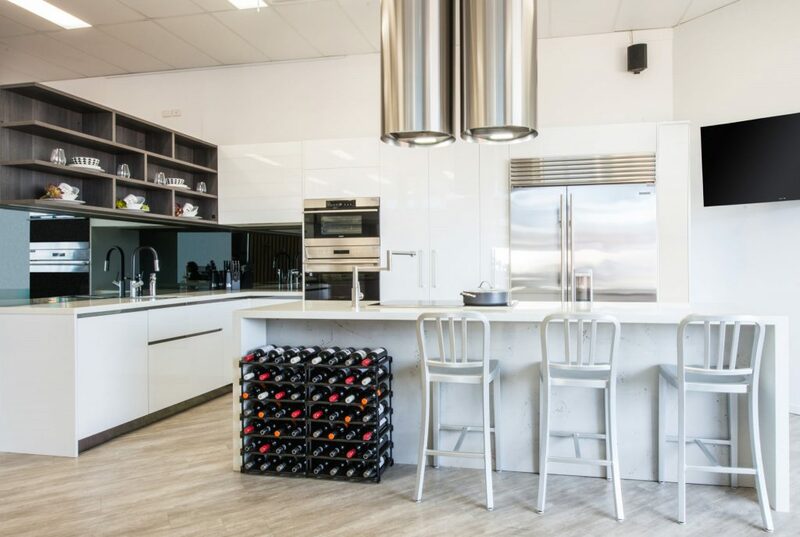 The Vinrac Modular Wine Racks combine the advantages of a standard wine rack system capable of storing high volumes with all the options for complete customisation. This means that you can store your favourite wines in a way that suits you. What makes the Vinrac modular wine rack so good? Our standard modular rack systems are available in a number of sizes starting as small as a 24 bottle rack all the way to a 240 bottle rack. Currently available sizes are: 24 bottle, 36 bottle, 48 bottle, 60 bottle,120 bottle, 180 bottle, 240 bottle but larger sizes are available on inquiry. Where larger racking systems are required please forward your requirements and we will prepare a quotation. 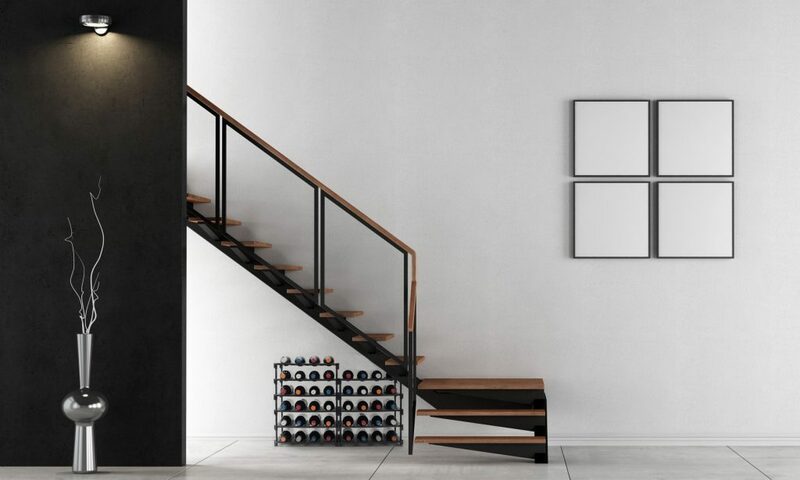 Vinrac– for a stylish, simple, flexible, space-saving way to store your favourite wines. View some of the other Vinrac wine rack options for larger floor space areas, fixing to a wall area, under cupboards or under benchtops.